AMSTERDAM, 11 SEPTEMBER 2011 — RTW, a leading vendor of visual audio meters for professional broadcast, production, post-production, and quality control, will present at IBC 2011 two rack-mountable enclosure variants of its TM7 TouchMonitor, the 20700-VID and 20700-3U. Attendees are invited to see the new products firsthand at RTW’s stand (Hall 8, Stand E76). 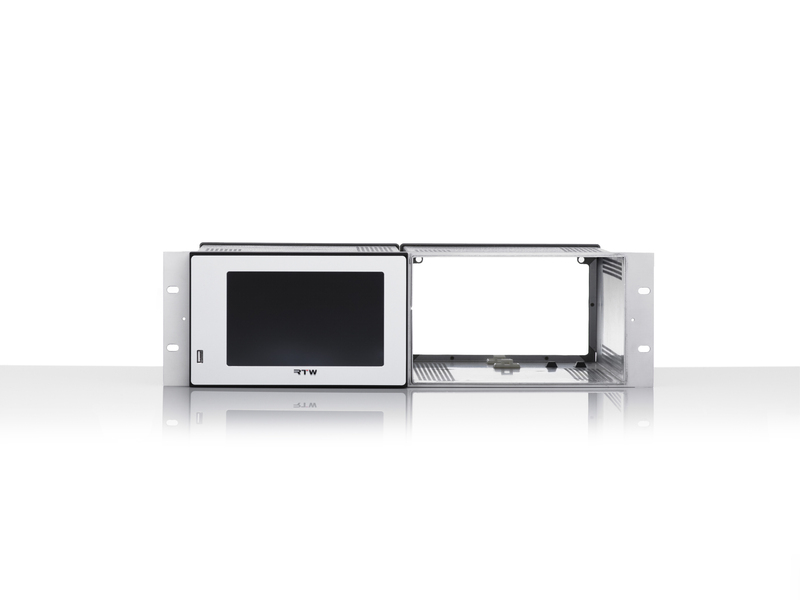 The new TouchMonitor versions are technologically identical to the TM7 model, providing eight analog and eight digital (AES3 or AES3id) ports. Both versions feature a front-panel USB port that allows for preset import and export, license updates, and firmware upgrades. The 20700-VID version has been specifically designed for installation into waveform-monitor racks, which are typically used in video studios. 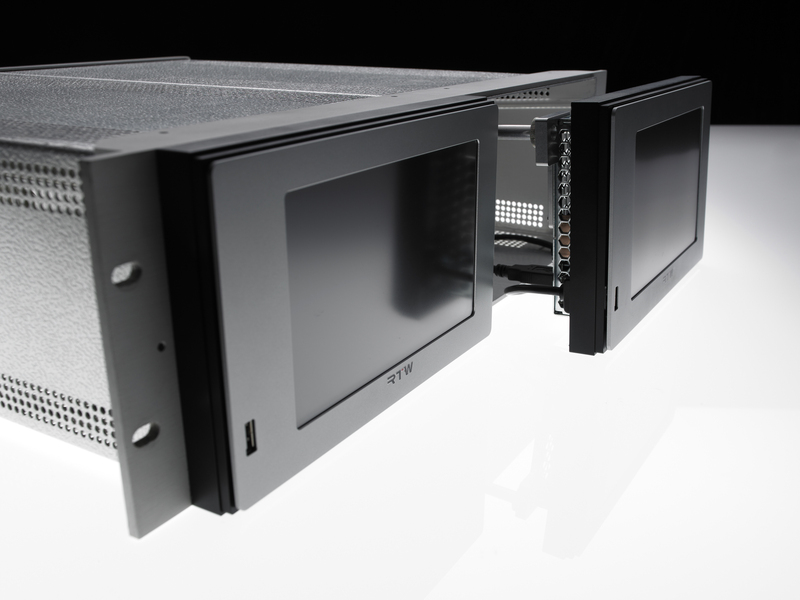 At 9.5 inches wide and 3 rack units high, the 20700-3U is designed for standard-rack mounting. 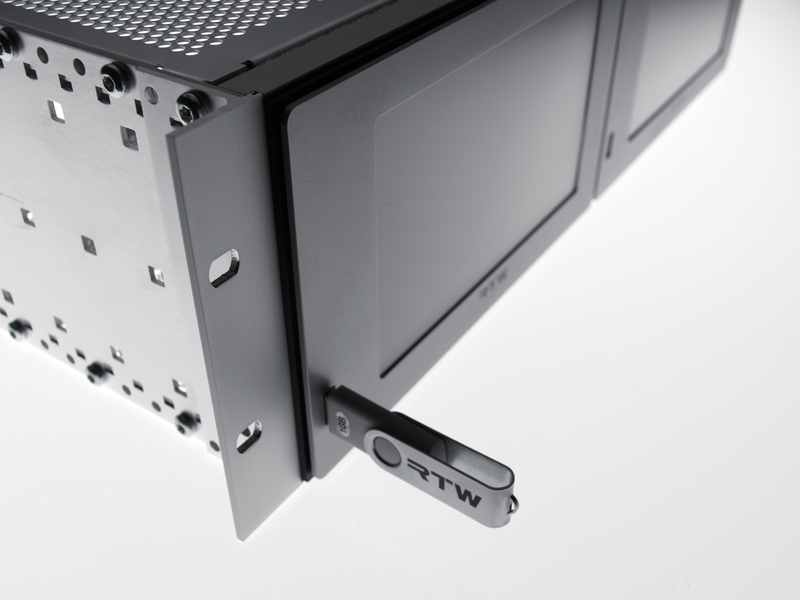 The TouchMonitor is RTW’s response to growing demands to adhere to loudness requirements in modern production, post-production, and broadcast environments. With its high-quality touchscreens and the intuitive user interface, the TouchMonitor breaks new grounds in professional audio analysis in terms of accuracy, performance, efficiency, and flexibility.